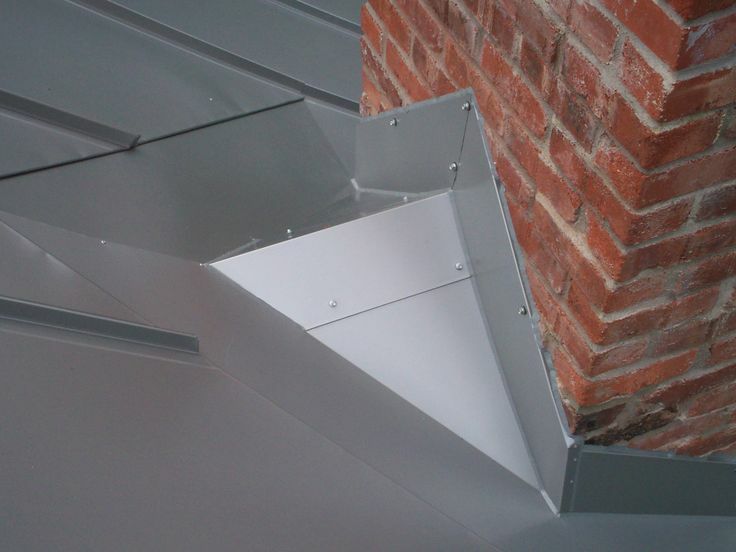 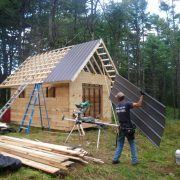 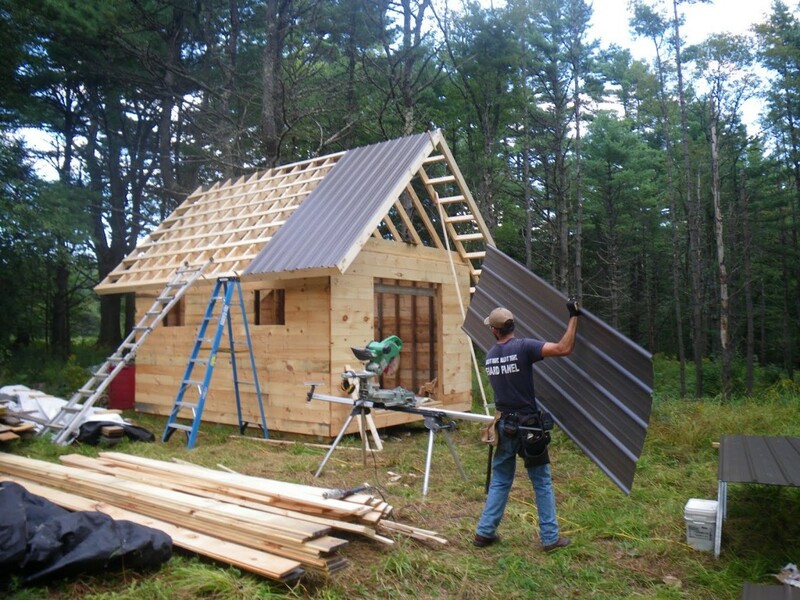 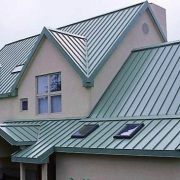 Metal roofing is one of the most popular materials to work with. 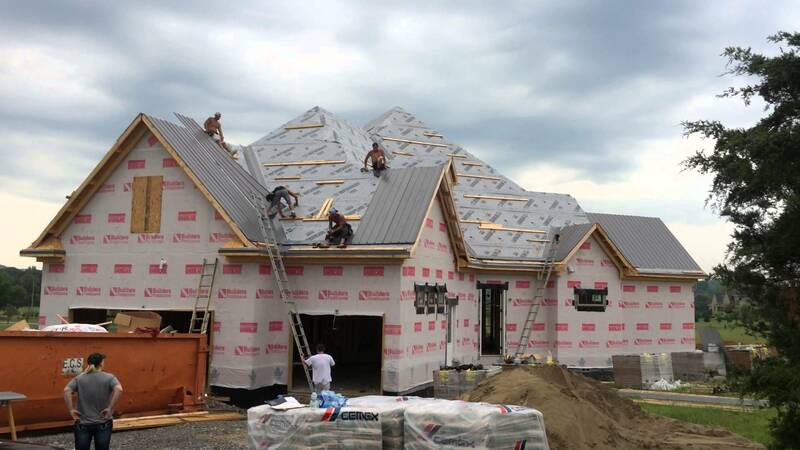 Like slate, it’s extremely durable and stylish when it’s constructed, installed, and maintained properly. 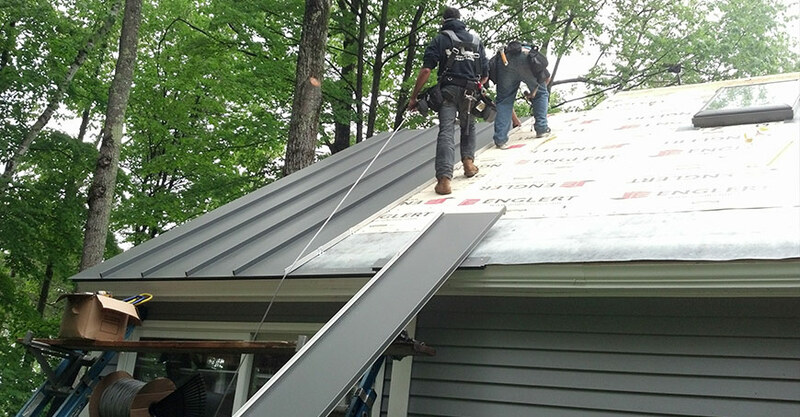 Our experts are happy to provide the needed maintenance and repairs with metal roofing. 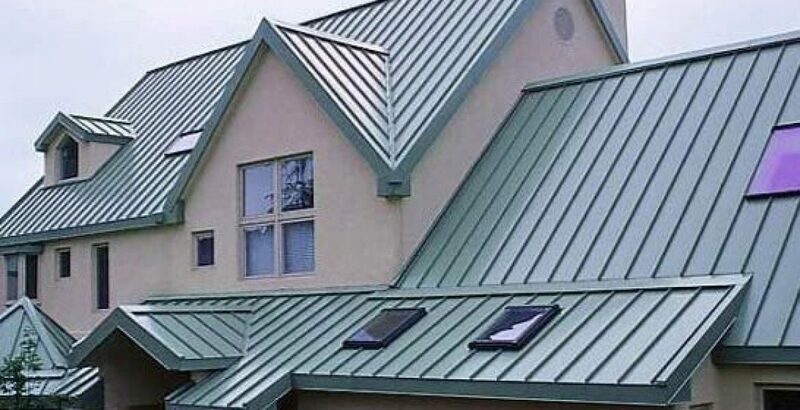 If you’d like to replace your current roofing with new, more economical and energy-efficient metal roofing, we’re happy to replace your roof. 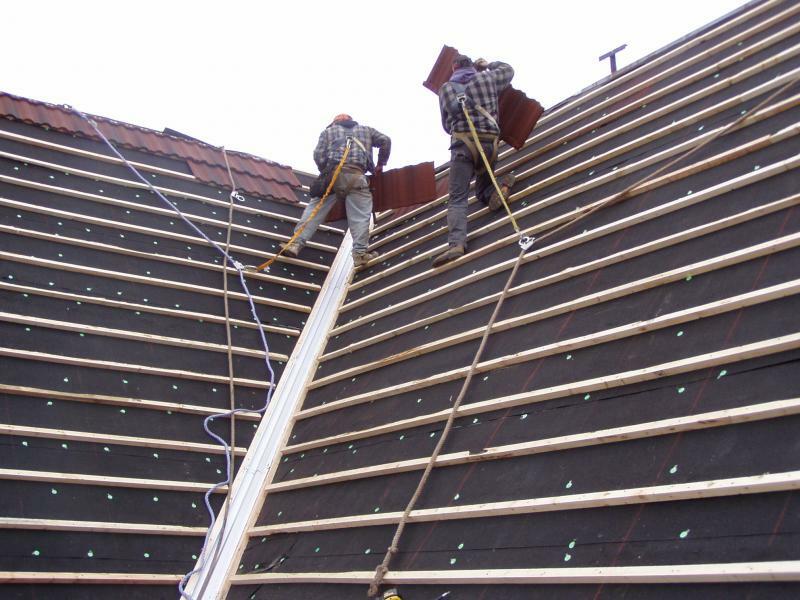 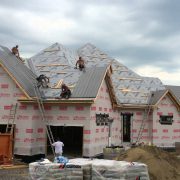 Our experts have years of experience in roofing and we always guarantee the highest quality repairs and installation. 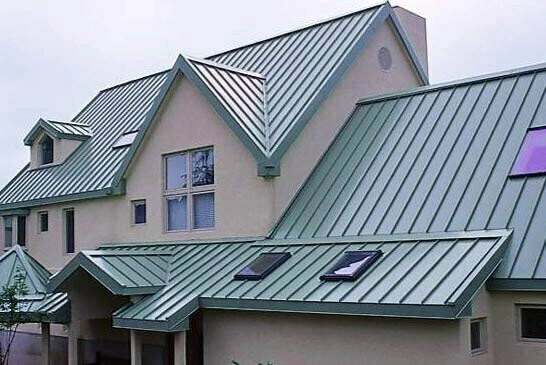 Metal roofs do come with particular traits that require maintenance. 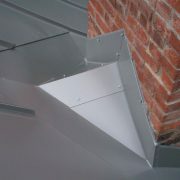 Despite their durability against the elements, leaks can sometimes find their way in and cause rust issues. 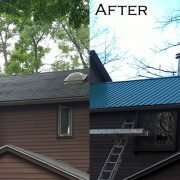 These problems are typically simple to solve without having to replace your entire roof, if you prefer to keep it. 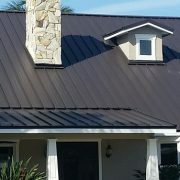 Our experts use proven and certified techniques to repair metal roofs, as well as the appropriate primers and paint that make metal roofs more efficient. 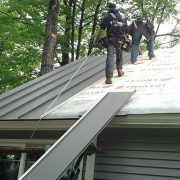 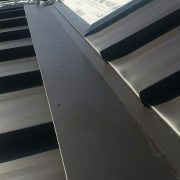 Contact us if you need any metal roof repairs in Atlanta, GA, or surrounding cities. 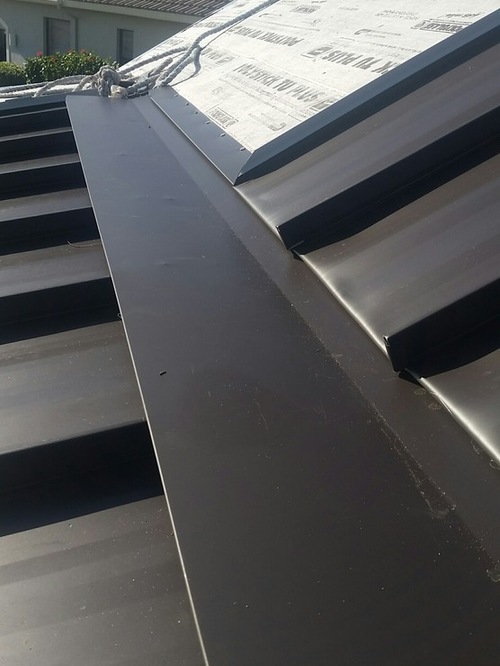 Our experts are happy to come to you and inspect your metal roof for any signs of deterioration or problem areas prone to leaking. 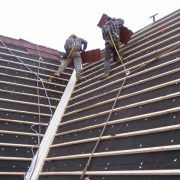 We’re excited to work with you!